The Seven Deadly Sins of Koma, which is one of the main attractions in their menu has garnered great adulation and appreciation from the audience . Modeled after the actual cardinal sins from the Christian ethics, the drinks are cocktails made with a combination of fruits and alcohol. The most appreciated of the seven was the Lust, a concoction of chilli infused vodka, strawberry puree and lime cordial. The vodka used for making it needs to be putted with chilli for a long time thus allowing it to develop a natural spicy aftertaste. While the cocktail has a fruity strawberry taste, it was the intriguing balanced burning aftertaste that awed us all. Lust came along with Envy, a khus syrup based cocktail with vodka. Khus syrup, owing to its natural sweetness is a favourite ingredient among mixologists for experimentations in cocktails. 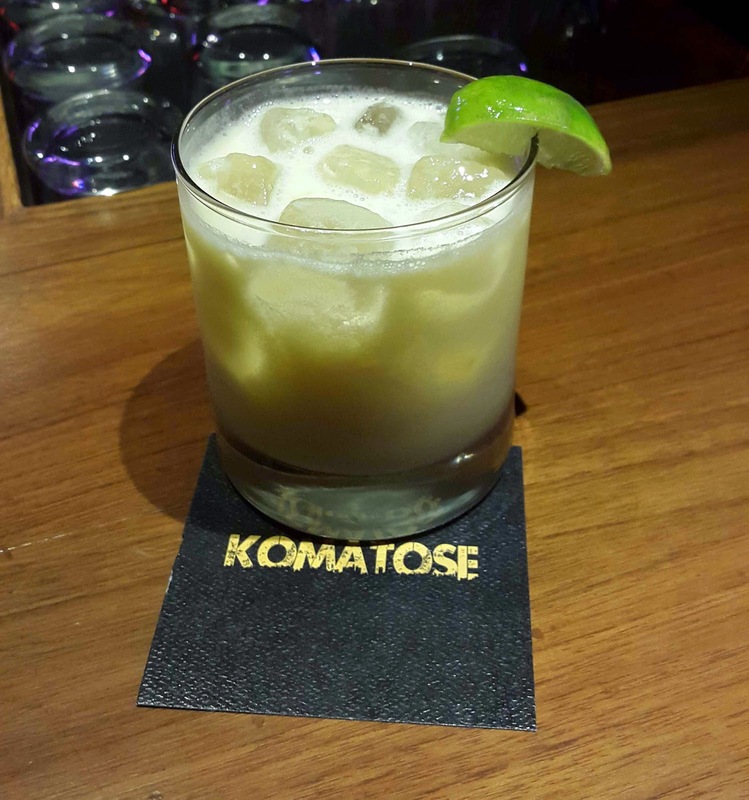 The one at Komatose was no different and was a sharp contrast to the spiciness infused by Lust. 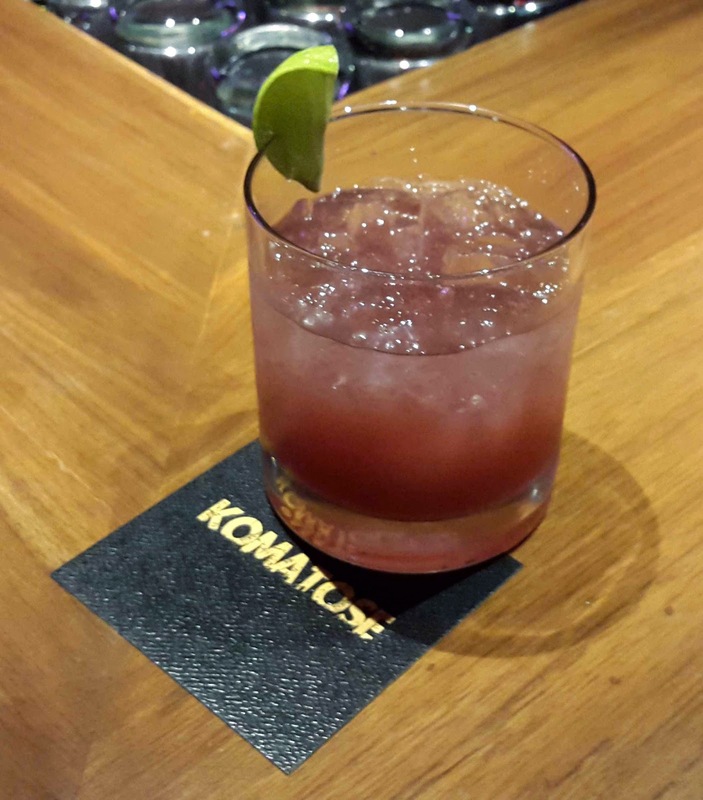 For the Rum lovers, Komatose presented Wrath, which was a combination of rum and plum. Sinning away, Pride was next on the list. 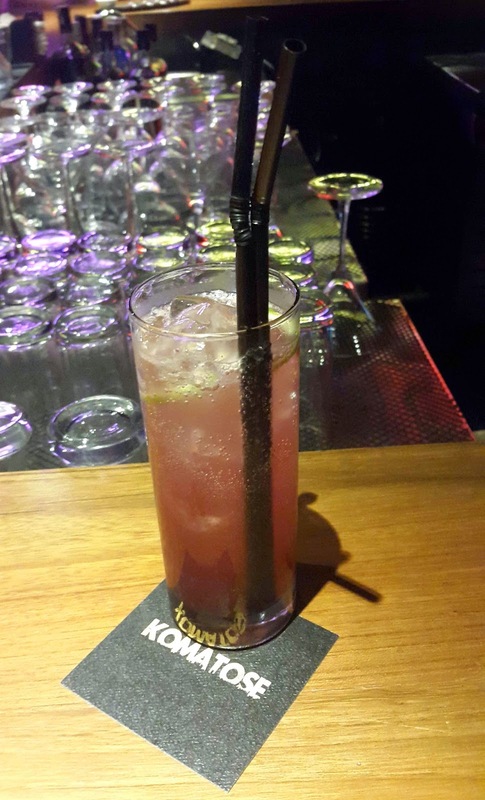 A raspberry and litchi flavored drink with the goodness of gin, the liquorice aftertaste was quite different from the previous vodka flavoured cocktails and is very susceptible to personal preferences. The 'gin'thusiasts will definitely agree with the cocktail while the others may choose to opt out. 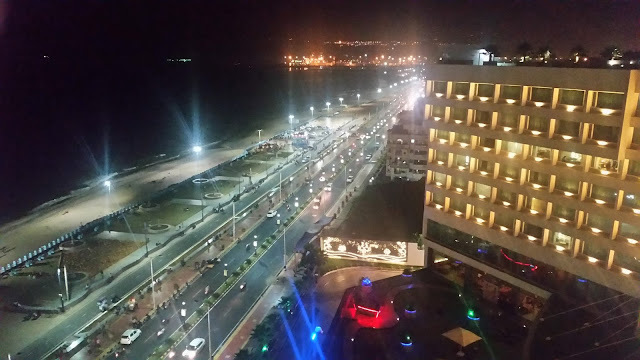 Greed is another cocktail served at Komatose conceptualised from the deadly sins. Made with brandy, white rum and citrus essence, the cocktail has a good soothing effect. As brandy, which is most commonly used in Indian households as a cure for cold, doesn't work well standalone it was combined with white rum, a merry combination along with orange zest. Of all the seven sins, Gluttony was the fruitiest. A creamy passion fruit cocktail mixed with vanilla vodka, the cocktail is essentially a summer delight typically conceptualized for a lazy sunny afternoon. Sloth was the last of the cocktails which we got to taste; might be a sheer coincidence but definitely makes the drink live up to its name. Made with a combination of blueberry and vodka, the drink needs to be tweaked in terms of the quantity of the ingredients as it was really overpowered by the bitterness of the vodka. 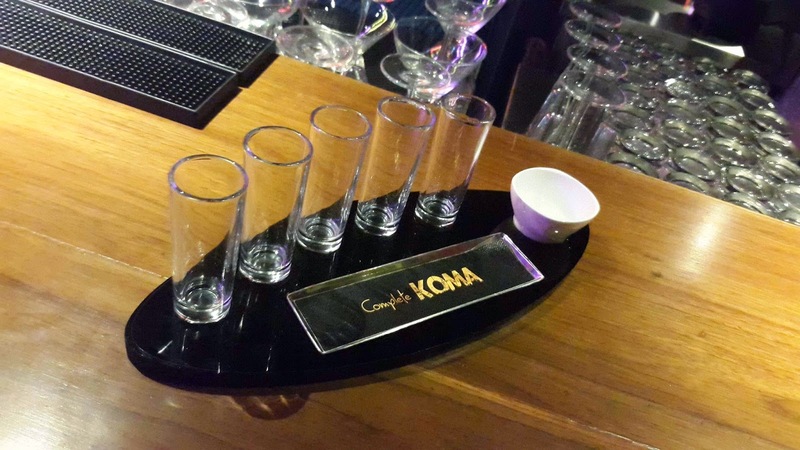 Another attraction of the pub is the Complete Koma - a combo of 60ml shots of vodka, tequilla, white rum, baileys and whisky. Though the package is on the expensive side, it is considered to be extremely potent as each shot is of a different type of alcohol. To reward the ones brave enough to complete it, they have the Wall of Fame, also known as the Emeritus Wall. 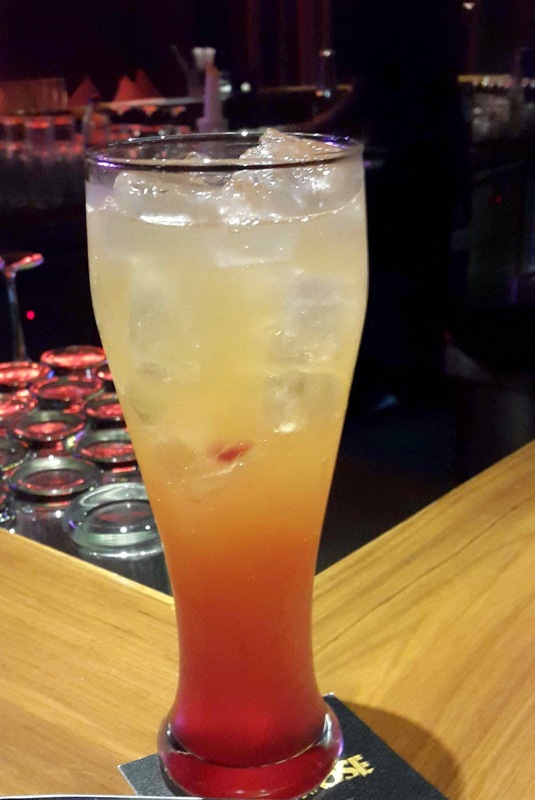 Other than the seven sins, a must have is the Red or Dead, a rum based cocktail spiced with pineapple and orange juice. 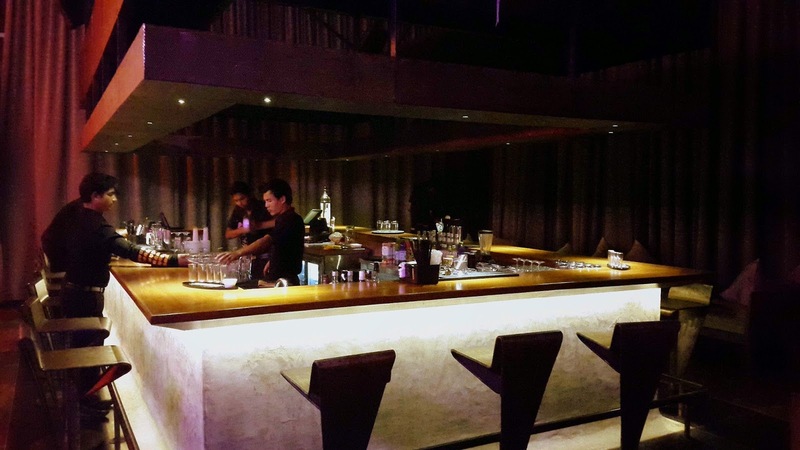 While cocktails and drinks form an important part of the bar, food is another aspect which is not to be taken lightly. 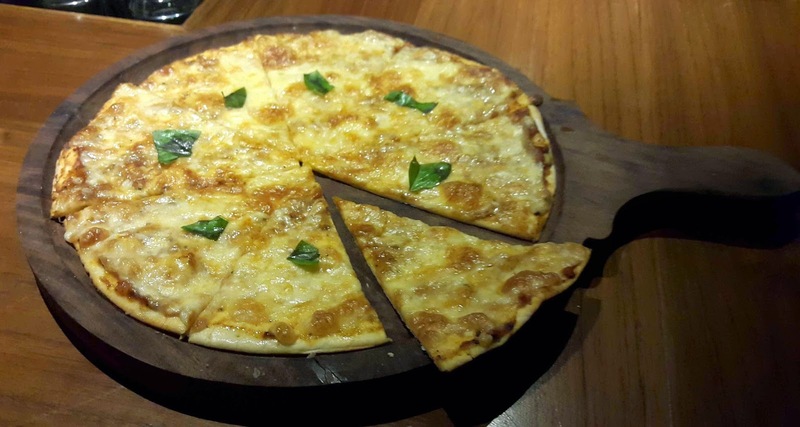 Komatose which shares its cooking space with Jonathan's Kitchen has a limited but lip smacking menu including thin crust Margherita and Lamb Pepperoni pizzas which are a must try. Their menu also features traditional items like Old Fashioned, Margarita and Sangria. 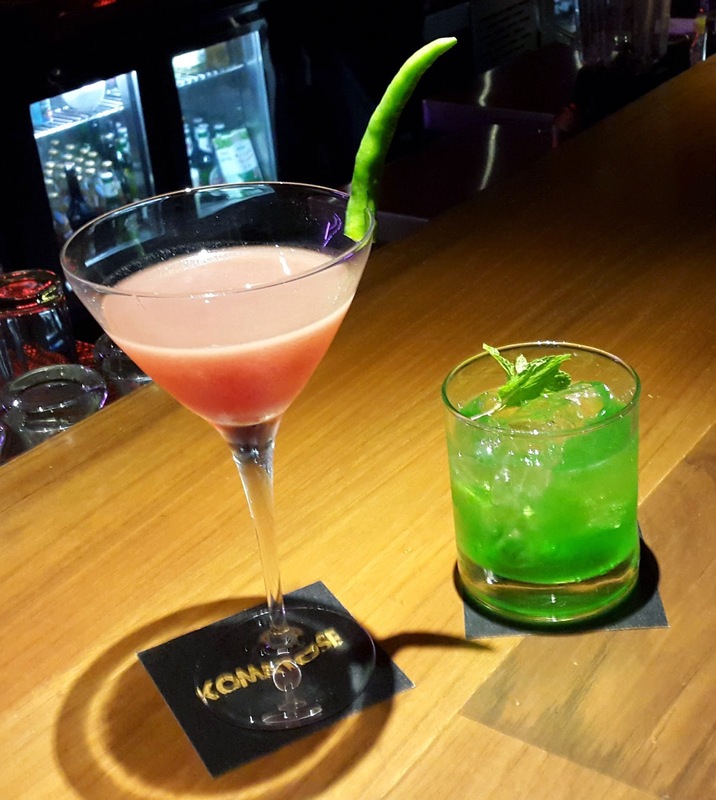 Though these drinks are quite impressive they lack the innovation factor which is one of their major selling points in the drinks menu; when going to Komatose why not experience the effect of a Complete Koma. Nice funny names they have...menu looks to be good as well to deserve a try.